Let us not waste precious time, and talk no more of these abhorrent and detestable topics. Let us speak instead of what constitutes judgment. When it comes to the word “judgment,” you will think of the words that Jehovah spoke to all the places and the words of rebuke that Jesus spoke to the Pharisees. For all their severity, these words are not God’s judgment of man, only words spoken by God within different environments, that is, different settings; these words are unlike the words spoken by Christ as He judges man in the last days. In the last days, Christ uses a variety of truths to teach man, expose the essence of man, and dissect his words and deeds. 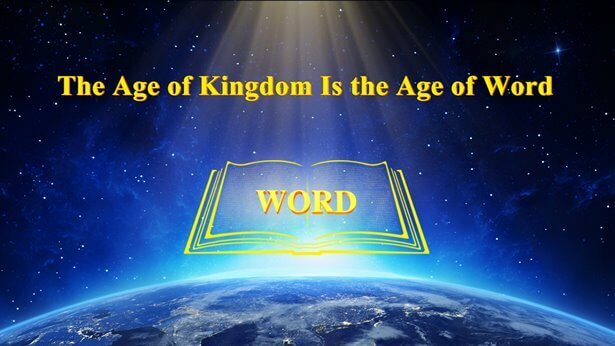 These words comprise various truths, such as man’s duty, how man should obey God, how man should be loyal to God, how man ought to live out the normal humanity, as well as the wisdom and the disposition of God, and so on. These words are all directed at the essence of man and his corrupt disposition. In particular, those words that expose how man spurns God are spoken in regard to how man is an embodiment of Satan and an enemy force against God. 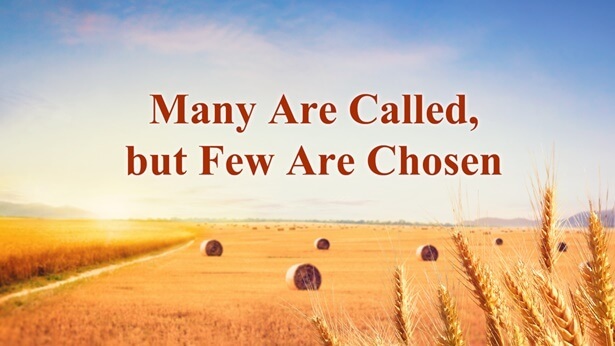 In undertaking His work of judgment, God does not simply make clear the nature of man with just a few words; He exposes, deals with, and prunes it over the long term. These methods of exposure, dealing, and pruning cannot be substituted with ordinary words, but with the truth that man does not possess at all. Only methods of this kind are deemed judgment; only through judgment of this kind can man be subdued and thoroughly convinced into submission to God, and moreover gain true knowledge of God. What the work of judgment brings about is man’s understanding of the true face of God and the truth about his own rebelliousness. The work of judgment allows man to gain much understanding of the will of God, of the purpose of God’s work, and of the mysteries that are incomprehensible to him. It also allows man to recognize and know his corrupt substance and the roots of his corruption, as well as to discover the ugliness of man. These effects are all brought about by the work of judgment, for the substance of this work is actually the work of opening up the truth, the way, and the life of God to all those who have faith in Him. 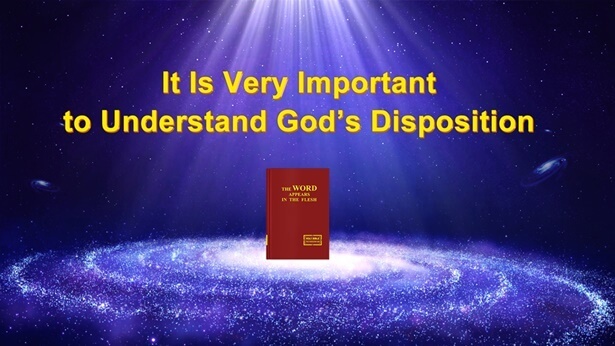 This work is the work of judgment done by God. If you do not regard these truths with importance and constantly think of avoiding them or of finding a new way out apart from them, then I say you are a grievous sinner. If you have faith in God, yet seek not the truth or the will of God, nor do you love the way that brings you closer to God, then I say that you are one who is trying to evade judgment, and that you are a puppet and traitor who flees from the great white throne. God will not spare any of the rebellious that escape from under His eyes. Such men shall receive even more severe punishment. Those who come before God to be judged, and have moreover been purified, shall forever live in the kingdom of God. Of course, this is something that lies in the future.